October 22, Google has introduced something new and which is the most popular news spreading in Techie world. It is, Gmail and Google Now coming together in Google's mew service, Google INBOX. 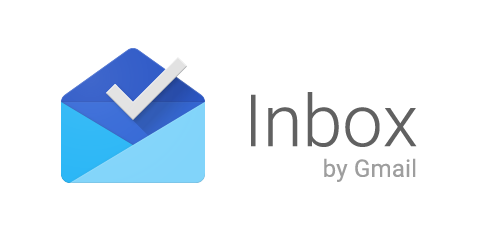 Google has been introduced their new service Google Inbox, which may replace Gmail soon. Google Inbox is introduced now as an App and is invites only . That is, you need an invitation from google to use this service as it is in beta version. How to get invitation to Google Inbox? You can send invitation requests to [email protected]. Once you are invited, you could login through your Gmail id and password (Google Account details). Now Google Inbox is available in Google Chrome browser, android devices, and Apple iPhone. As said above, mail lists of Gmail and Google Info Cards (as seems is Google Now) will appear in Google Inbox App. Google Inbox is designed based on the "Material Design" of Android's new Lollipop version (Android 5.0). Google Inbox also have Highlights section, which will show important items. Highlights can helps you to get reminders, your flight time, appointments and photos and messages send by your friends and family. Another important feature of Google Inbox is "Bundles" as name implies, Bundles section will categories same type of messages together more accurately. Feel Free to Share you Comments Below!